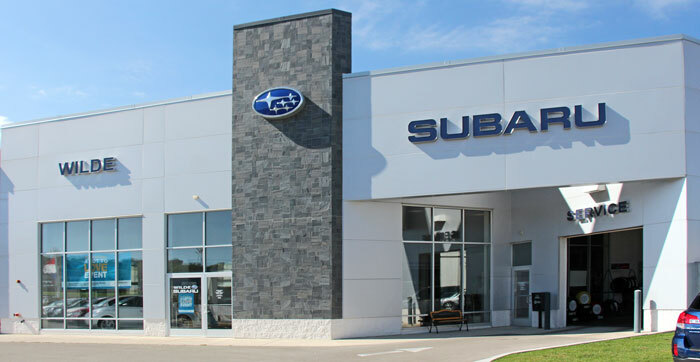 Welcome to Wilde Subaru of Waukesha in Milwaukee, your full service Subaru dealer offering new Subarus, certified preowned Subarus, used car sales, Subaru parts and accessories, financing and factory-trained service technicians. Our motto is "Every vehicle is on sale until it's sold!" Why Buy From Wilde Subaru? 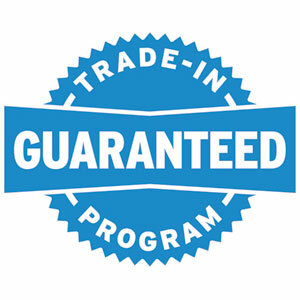 Wilde Subaru is the foremost Subaru dealer in Waukesha County. We appreciate your business and your time. Why buy a vehicle from us? We respect your time, buying a vehicle shouldn't take all day, just a few hours, from the time you pick out your vehicle to the time you do the final paperwork. We are a premiere dealership and we will show you with friendly, honest, and helpful sales and service people. We are family owned and operated! This allows us to stay more connected to the community, and have a more personable relationship with our customers. We are a Subaru Stellar Care Dealer which only an elite group of Subaru dealers recieve. 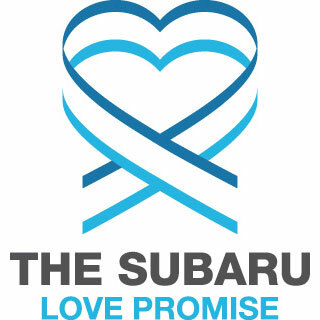 It is awarded only to those who pass Subaru's standards of excellence. We have a Subaru Service Express Lane, which allows you to service your vehicle quickly and efficiently with us. We make it easy...you can do everything on line, including making service appointments. Complimentary soda, water, juice boxes, and snacks for our sales and service customers. We do what it takes to earn your business! Our philosophy is, Every vehicle is on sale until it's sold! Wilde Subaru serves the greater Milwaukee area offering great value, competitive prices, Subaru rebates and incentives, and financing options to our valued customers. We also have an expert service and parts staff to keep your vehicle in tip-top shape. Customer service is our number one priority. Our philosophy is simple: Operate with integrity and put the customer first. We bring you the latest new Subarus and reliable service at value pricing. 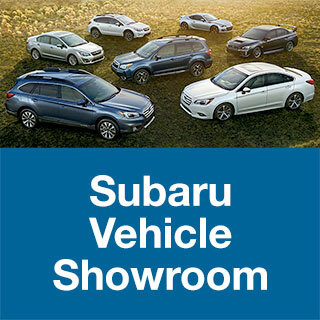 Come to our Subaru dealership and experience exceptional service firsthand. We look forward to serving your automotive needs and hope you choose Wilde Subaru for your next Subaru or used car purchase.